Reasons can be plenty for stock markets to fall. A few of them has hit Indian market recently therefore approx 8% fall in last 30 days. If I have to describe in two words why such a sudden fall then it is – PANIC SELLING. Reason: RBI denying MD & CEO Rana Kapoor a term extension beyond January 31, 2019. Why: Reserve Bank of India (RBI), found non-performing assets to have been four times as large on 31 March 2018, than was then acknowledged in audited results. 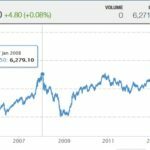 If found to be true then the last financial year of profit is inflated as much as 44%. These were the assets that come under NPA (Non Performing Assets) or Bad Loans. Which means the comoany is not making a profit that it was showing to the country. 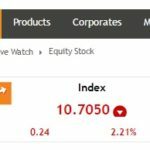 Result – Stock Tanks 39% in a few days. Reason: First trigger was the news that DSP mutual fund sold Rs 300 crore worth of commercial papers of DHFL for an implied yield of about 11%. When a bond is sold for a higher yield than normal it signifies that there is a liquidity problem. The yield is the income return on an investment, such as the interest or dividends received from holding a particular security. The yield is usually expressed as an annual percentage rate based on the investment’s cost, current market value or face value. 11% is high yield compared to the current 8-9%. When there is liquidity problem the person buying the security is taking a risk, so obviously they will buy at higher yield, expecting a higher return. You see banking companies or loan companies give a loan at an interest rate for a profit. But from where they get that money? Bank gets from their customers savings accounts but non-banking finance companies borrow money at a lower rate and give to consumers as a loan at a higher rate. The difference is the profit they take. But what if there are no takers? Or 30% of the loans given come out as bad loans? These companies will face a liquidity problem. Money is going away but not coming back – do not forget that they have also taken a loan that needs to be paid. What will you do if you own a stock of such a company? Obviously sell. Who will buy? A fool – a speculative trader who is looking to make a quick buck or two. Does he make? No – he takes all the losses. 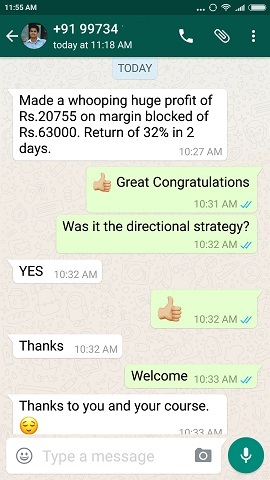 He/She is gifting their hard earned money to smart educated traders. Who is this speculative trader? 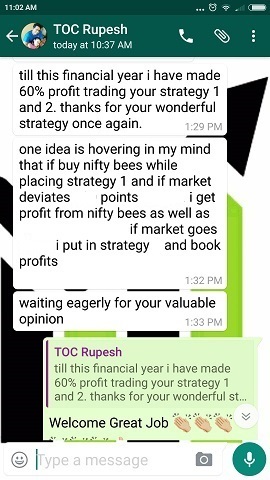 Definitely not the educated DIIs and the FIIs, its the retail trader who donates his money to these educated traders and DIIs and the FIIs. 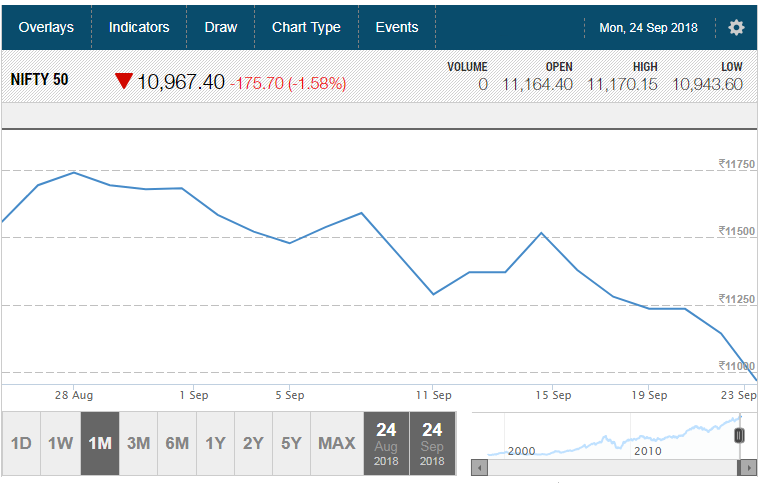 I am sure at least 90% of traders who are trading DHFL stock currently do not know why this fall has taken place. 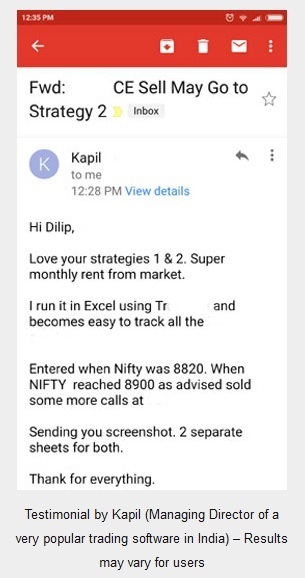 All they are doing is this – trader who goes with the flow – sell DHFL, trader who goes against the flow – buy DHFL, technical traders – buy/sell depending on what their software is giving the signals. Eh really? 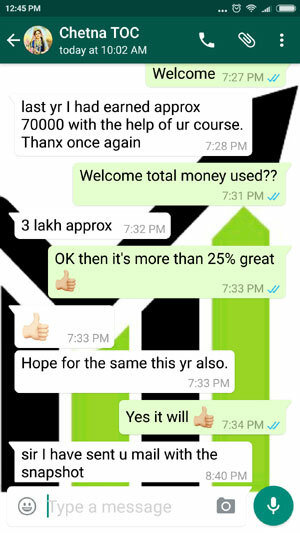 Deepening on a software to earn a living – I would not put a rupee on bet because my software says so. God has given me a brain – I would rather use that.